Washington (AFP) - President Barack Obama said Tuesday the cyber attacks against Sony and the Pentagon's Central Command highlight the need for toughened laws on cybersecurity. Obama made the comment as the White House unveiled a proposal to revive cybersecurity legislation stalled over the past few years. "With the Sony attack that took place, with the Twitter account that was hacked by Islamist jihadist sympathizers yesterday, it just goes to show how much more work we need to do -- both public and private sector -- to strengthen our cybersecurity," the president said at a meeting with congressional leaders. Obama said he had spoken to the Republican leaders of the House and Senate and "I think we agreed that this is an area where we can work hard together, get some legislation done and make sure that we are much more effective in protecting the American people from these kinds of cyberattacks." The proposal unveiled Tuesday would allow increased sharing of information on cyber threats from the private sector with protection from liability. The measure also would criminalize the sale of stolen financial data, and require companies to notify consumers about data breaches. A White House statement said the updated proposal "promotes better cybersecurity information sharing between the private sector and government, and it enhances collaboration and information sharing amongst the private sector." The plan also "would allow for the prosecution of the sale of botnets, would criminalize the overseas sale of stolen US financial information like credit card and bank account numbers, would expand federal law enforcement authority to deter the sale of spyware used to stalk or commit ID theft, and would give courts the authority to shut down botnets engaged in distributed denial of service attacks and other criminal activity," the statement said. The proposal would shield companies from liability if they share information about cyber threats with the Department of Homeland Security, which has been setting up special units for threat analysis and sharing. 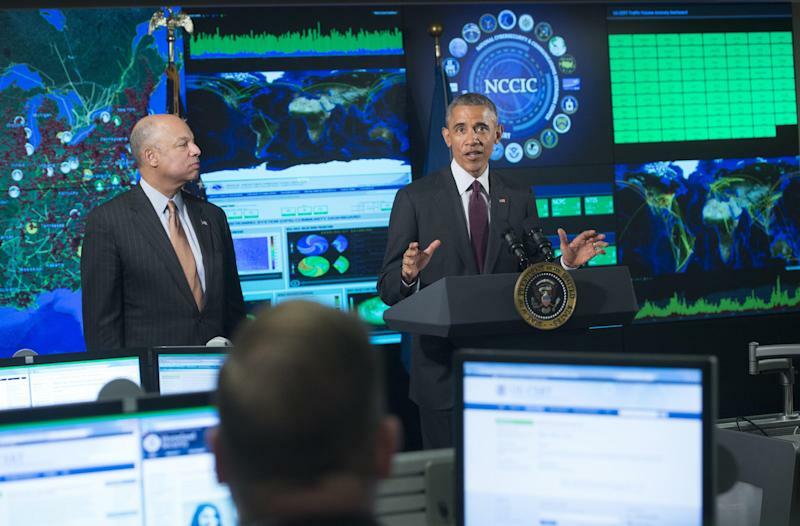 Obama was expected to make comments on the initiative later Tuesday at the National Cybersecurity and Communications Integration Center. Obama has pressed for cybersecurity legislation to allow the private sector to share data on threats without fear of liability for any adverse consequences from the disclosures. Earlier efforts on cybersecurity legislation have stalled amid opposition from civil libertarians who feared it could allow too much government snooping and conservatives who argued it would create a new bureaucracy. 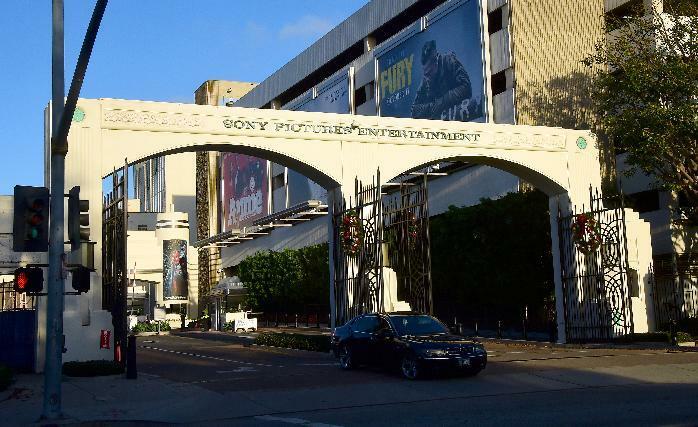 However, concerns have been heightened by the hacking of Sony Pictures and massive data breaches affecting retailers including Target and Home Depot. On Monday, the US Central Command suspended its Twitter page after a group declaring sympathy for Islamic State jihadists hacked its social media accounts and posted internal documents.